As you may have noticed neither Harley Davidson or Victory Motorcycles plans on slowing down with their plans on entering the Indian market. Although Harley Davidson already has their wheels in the market, and plans on expanding their business. Victory Motorcycles is stepping up to the plate, and adding their own spice to Indian market. 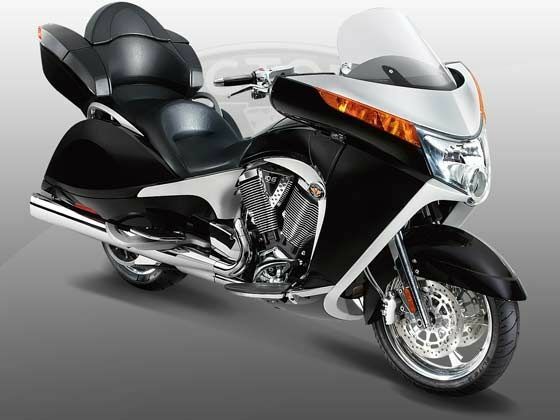 However, Victory is only set to be in the market by the end of 2013. I have a feeling that they might lose a lot of motorcycle enthusiasts with them not being there, and Harley is already there. As we approach Daytona Bike Week both, competitors have in stock awesome events. Recently adding that Harley Davidson gives out a gift on purchases over $300, and Victory Motorcycles allows you to take their motorcycle for spin and bring it back for full refund. I am starting to think that both companies are pushing forward too fast; however, can they succeed?